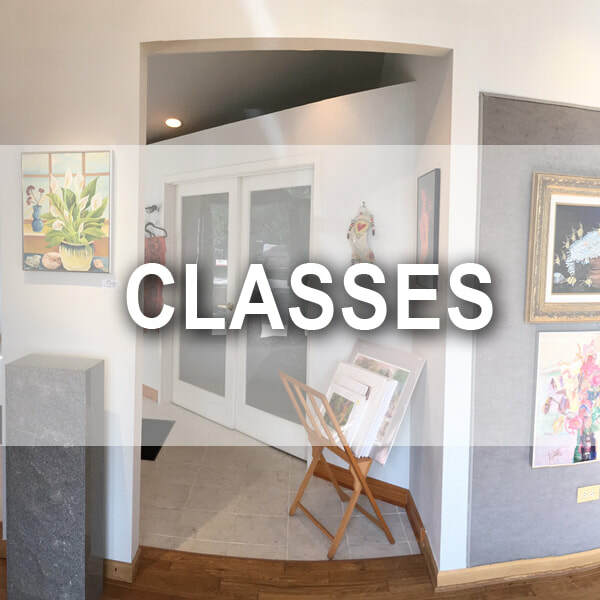 The Naperville Art League (NAL) offers hands-on art classes throughout the year for adults and children. It is a not-for-profit, volunteer organization sponsored by membership dedicated to promoting and supporting the visual arts and encouraging artists within the community. The Naperville Art League hosts monthly themed art shows featuring original artwork created by members and all pieces are for sale. Each art show attempts to represent current local events, stylistic artistic elements, and the traditions of fine art representation while giving local artists a forum to exhibit their work to the community. 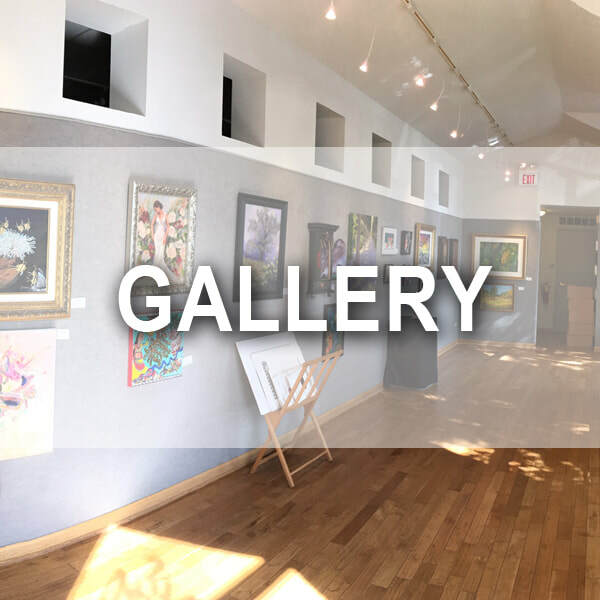 NAL's Fine Art Center and Gallery is located at 508 North Center Street in Naperville. The Gallery is open Tuesday through Friday from 10am until 5:00pm and Saturday from 10:00am until 4:00pm. 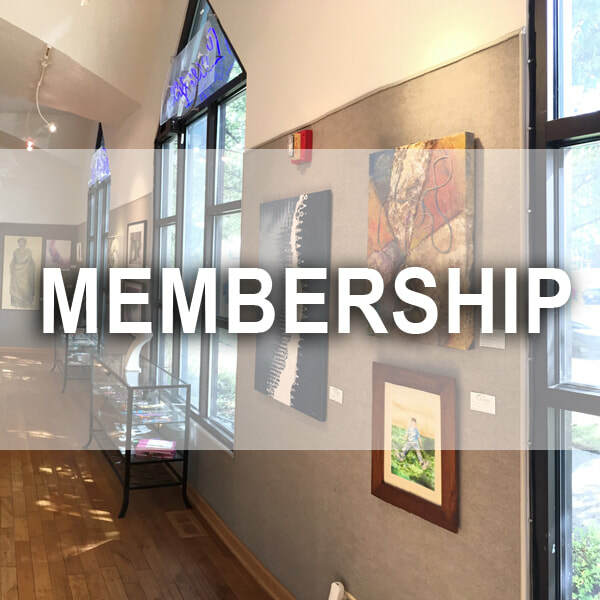 For further information about the Naperville Art League, Membership, Rotating Displays, or the Naperville Fine Arts Center location, please contact us at 630-355-2530 naperartleague@aol.com.